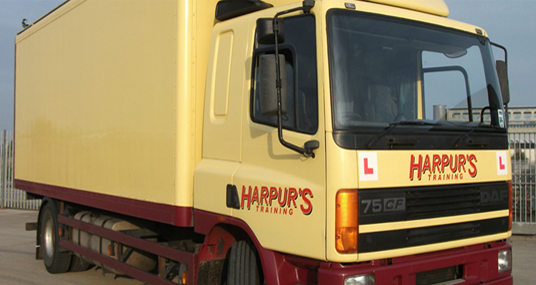 Harpur’s Coaches Ltd offer Professional Driver CPC training courses for LGV I & LGV II plus PCV Driver training from Provisional licence to test. Our reputation for training services and pass rate is second to none. Our training services are used by Local Authorities, the Home Office, local and neighbouring County companies. Our Driver CPC training courses for both LGV & PCV are taught in our own classroom, covering all aspects and modules required. Derby City & County Council Schools also use our professional services for Minibus assessments, ensuring your child is being driven by a competent teacher and we also provide assessments and advice for volunteer groups.